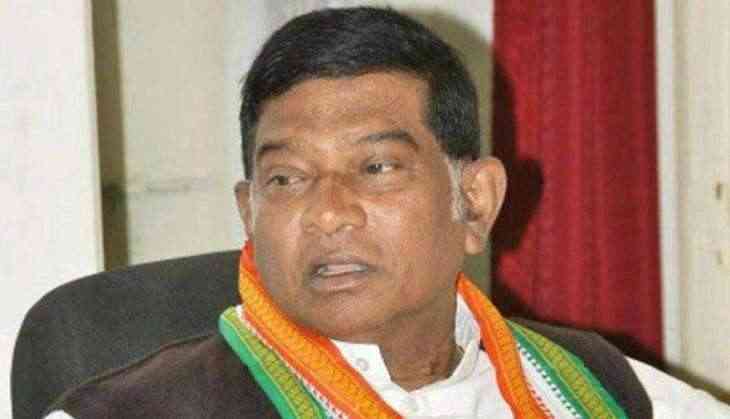 An FIR has been registered against former Chhattisgarh Chief Minister Ajit Jogi, his son Amit Jogi, BJP leader and former minister Rajesh Munat, Manturam Pawar and former Chief Minister Raman Singh's son-in-law Puneet Gupta in the Antagarh tape scam case. The audio tapes were related to the Assembly by-polls in 2014, and purportedly carried conversations among Ajit Jogi, his son and Mr Gupta over poll-fixing. It hinted at huge political compromises being made among the trio and Congress candidate Manturam Pawar. The FIR was lodged by Congress leader Kiranmayi Nayak at the Pandri police station in the capital. The case is registered under section 406 (punishment for criminal breach of trust), section 420 (cheating and dishonesty) and other sections of the Indian Penal Code (IPC). PM मोदी पर तंज- 56 इंच की तो लोग गोदरेज की आलमारी खरीद लेते हैं..
World Cancer Day: Beware! Pasta to Popcorn, top 7 cancer causing foods that you should ‘avoid’ eating but fails! READ NEXT >> World Cancer Day: Beware! Pasta to Popcorn, top 7 cancer causing foods that you should ‘avoid’ eating but fails!